Here at backpainhelp it was recently brought to our attention the importance of posture in motorcycling; not only for performance reasons but also for the prevention of pain and injury. Read on to see how you can improve your riding back health today! We have all heard about Sitting Disease, and how sitting for long periods each day can cause back pain, neck pain and have a negative affect our long term health, but have we ever thought about this in isolation with a specific activity? Here at backpainhelp it was recently brought to our attention the importance of posture in motorcycling; not only for performance reasons but also for the prevention of pain and injury. 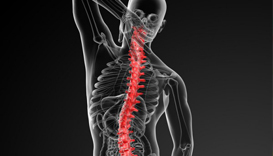 Geoff, a financial director, contacted us after suffering with middle back pain when on long rides. For years Geoff had suffered with post ride pain in his back. In 2014 he decided to commence his own “world tour”, and in preparation for this he wanted a support which would prevent his pain from reoccurring and impacting on this trip of a lifetime. 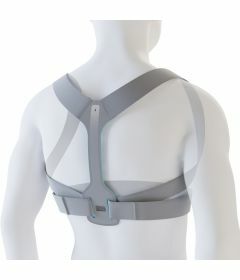 Based on Geoff’s area of pain, our team recommended that he try the bac< Shoulder Brace, designed to improve your posture, prevent slouching and align your spine. 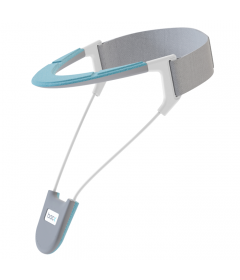 “Once fitted, you can instantly feel the elasticated straps pull your shoulders into the correct position and straighten your spine” explains Geoff. The material used in the shoulder brace construction is not only breathable, lightweight and comfortable, but most importantly, is very discreet. Perfect for wearing underneath or on top of your clothes. 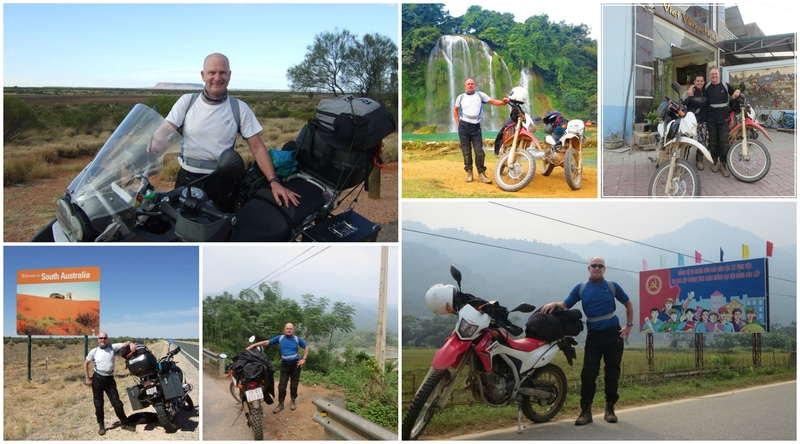 “Over the last year I have clocked up over 7800 miles in total, travelling across Australia, Vietnam and America’s Route 66”, says Geoff. Geoff continues “My shoulder brace is now an essential part of my riding gear and I would recommend it to all motorcyclists who suffer with back pain similar to me”. 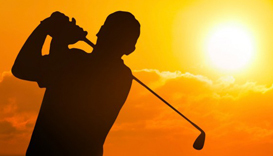 These can all contribute to added tension and strain which can in turn lead to pain. The part of the bike which is most relevant to a rider’s posture is the handlebar/foot peg relationship. There are a large variety of bikes available on the market, each with its own configuration, and as a rider you need to make sure that you are using the correct position for your riding needs. For a standard rider the handlebars should be high enough to prevent you from having to lean forwards and the foot pegs should be in line with your body, as setting them too far back can cause pinching at the hips. Pain in the lower back will usually indicate a foot peg misplacement whereas pain in the upper back and shoulders will lead you to look at the position of your handlebars. 3. 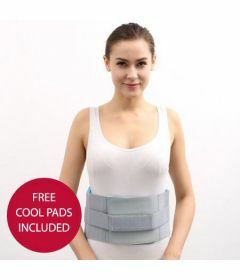 Wearing a posture support which targets your known area of pain/discomfort. If you are experiencing pain whilst motorcycling then you should take a look at our link below. Depending on your area of pain our bac< System can provide you with exercises and products to strengthen and support your back, allowing you to get on with what you love.